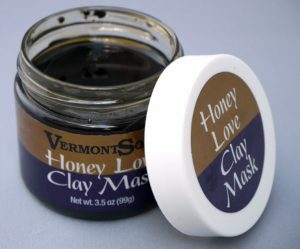 Honey Love Beauty Mask is a conditioning and exfoliating facial treatment designing to help maintain healthy young looking skin even as we go through time. 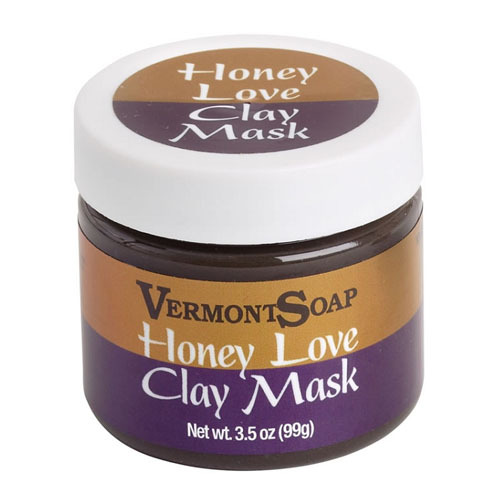 Organic honey is a mild natural chemical exfoliate, removing older, dead outer skin cells. This stimulates new young cells to be created underneath. 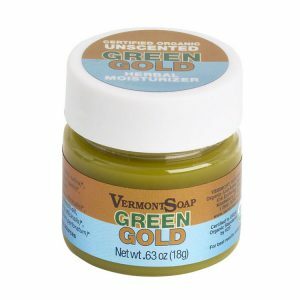 At Vermont Soap we researched and experimented with exfoliating agents for over 9 years before releasing this final formula. We just could not bring ourselves to recommend the use of harsh acids (seriously!) or abrasion techniques as an exfoliating maintenance regime. We found that pure honey is a safe, mild and effective way to achieve similar results. 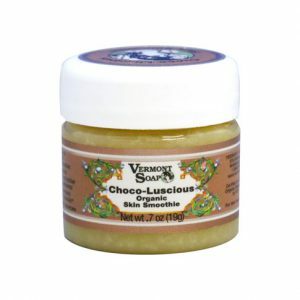 Best of all it is natural, organic and nontoxic! 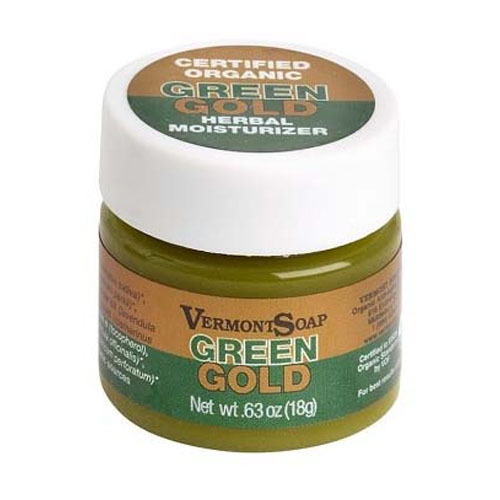 Vegetable Glycerin is a natural emollient that holds moisture close to your skin which rehydrates it. Your cells are made of glycerin. So are the oils that you eat. Some people have had bad experiences with products that use the word glycerin in their name; glycerin soaps for example. This was not due to the glycerin, which is a basic building block of life, but rather to one of the other ingredients in the mix or process. You are not allergic to it. Mild organic Lavender oil adds aromatherapy and aesthetics to your facial experience. How sweet it is! Contraindications and Recommendations: Do not use if sensitized to natural Lavender oil. Do not leave on for more than 1 hour. 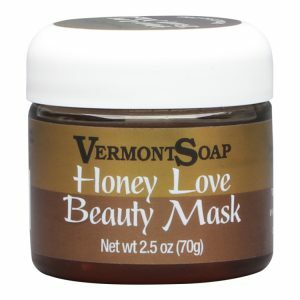 For BEST results remove Honey Love Beauty Mask using the Butter Bar.